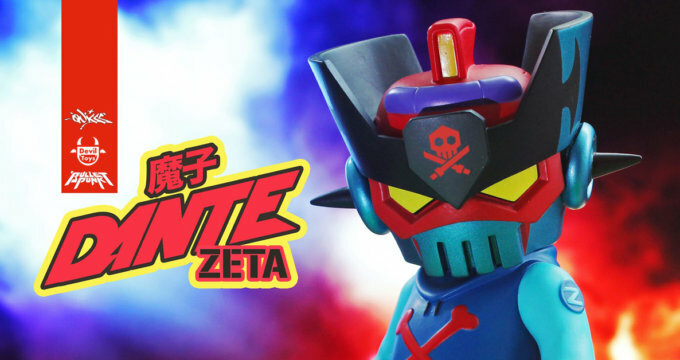 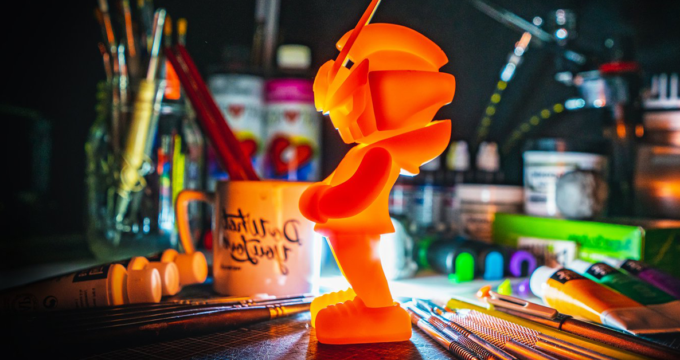 The 3D Hero heading to ToyConUK! 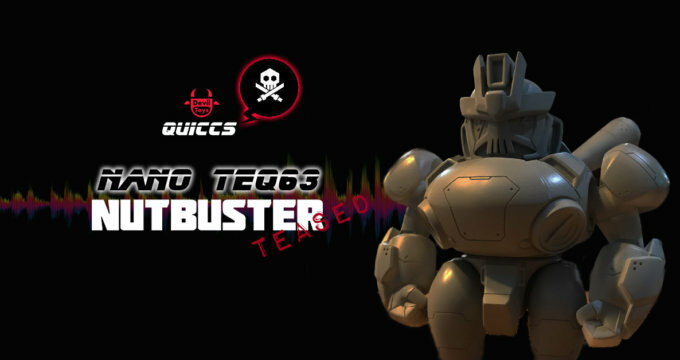 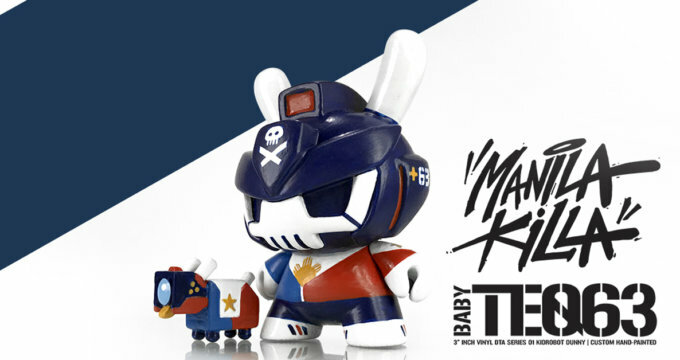 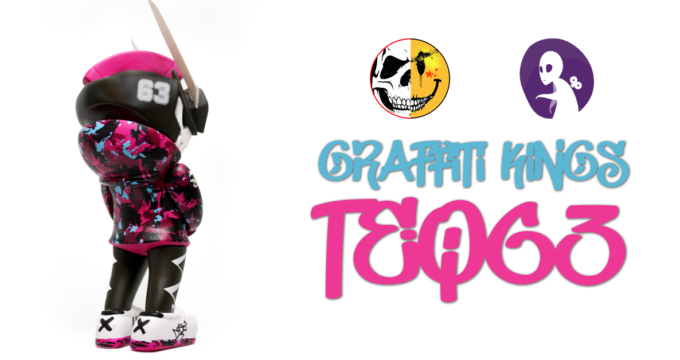 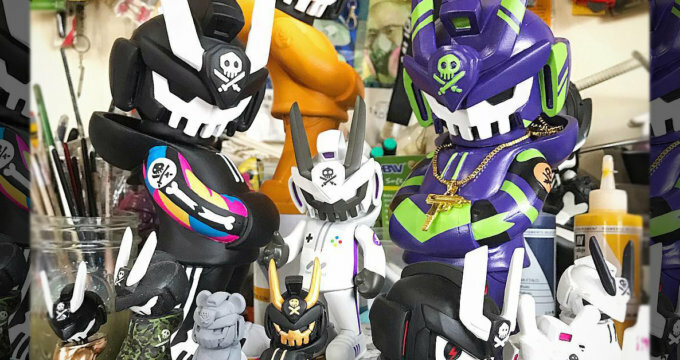 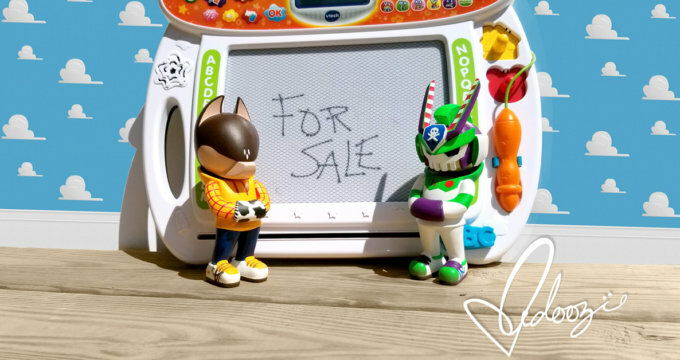 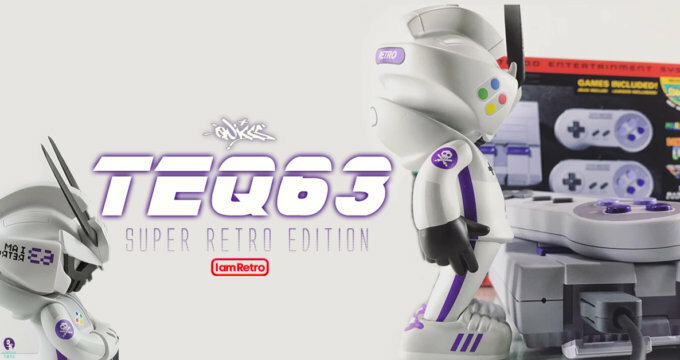 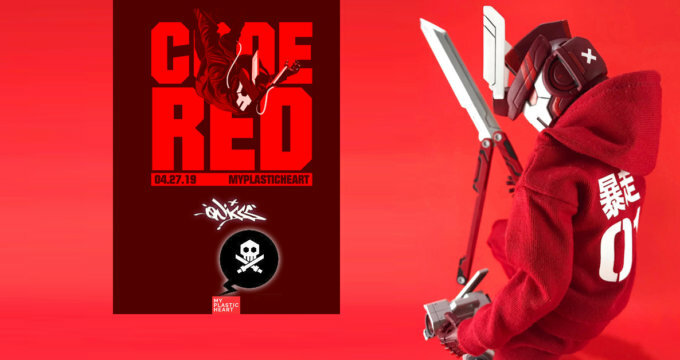 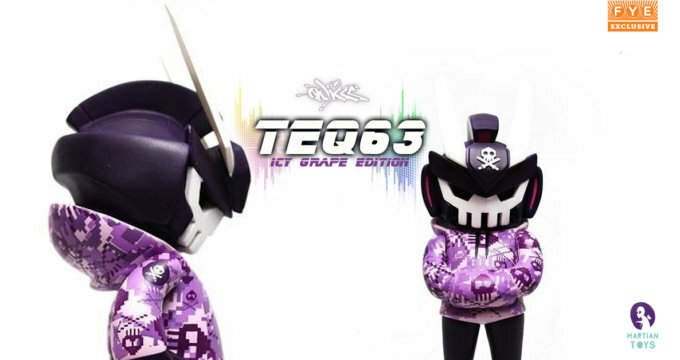 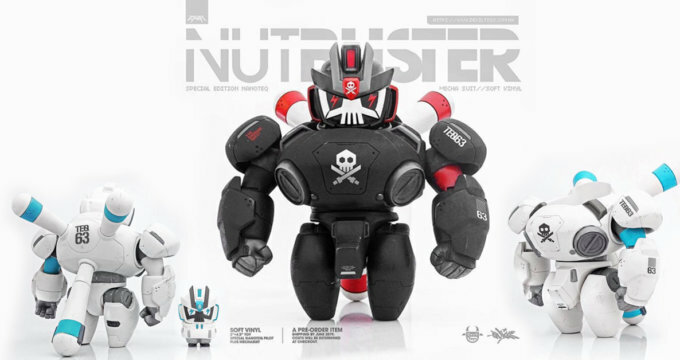 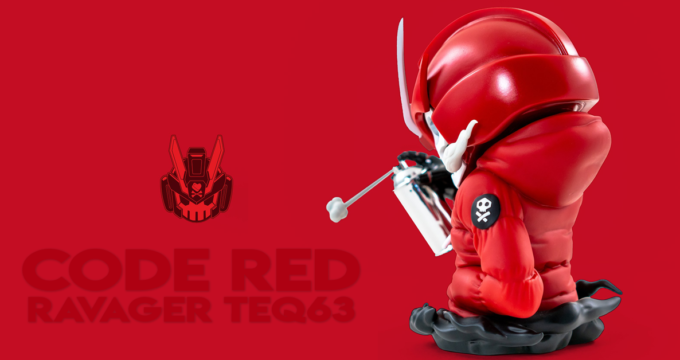 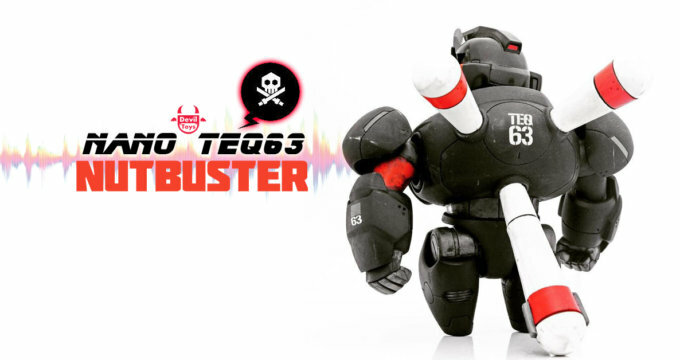 ToyConUK: Pre-Release of Graffiti Kings TEQ63 Variant by Quiccs x Martian Toys! 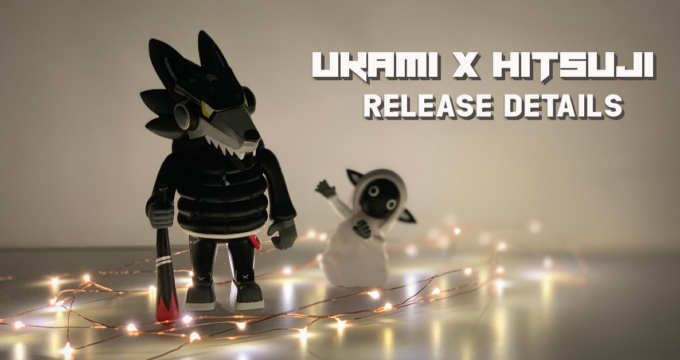 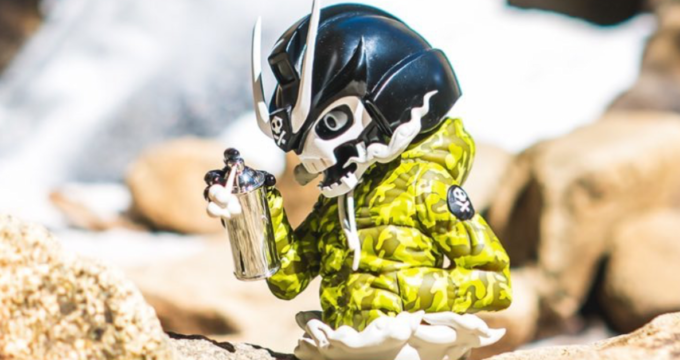 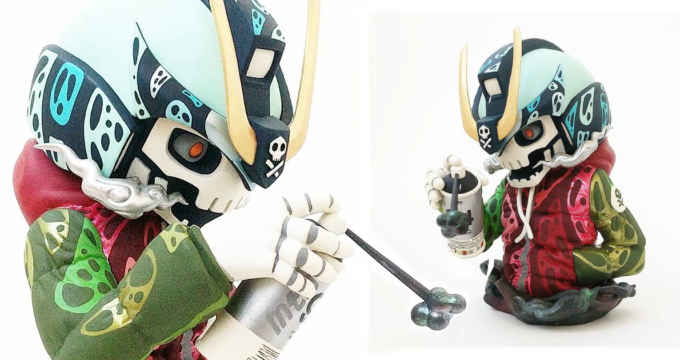 Release Details: Ukami x Hitsuji by Quiccs x Kidrobot! 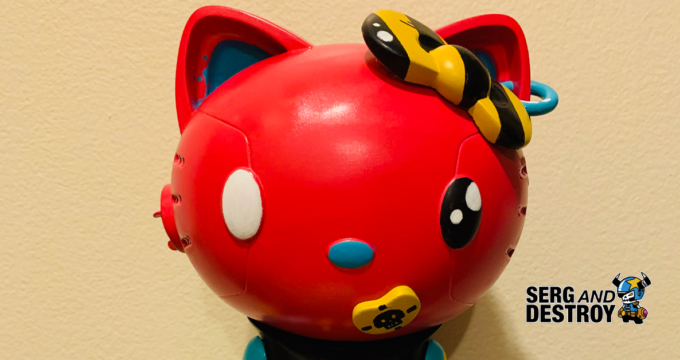 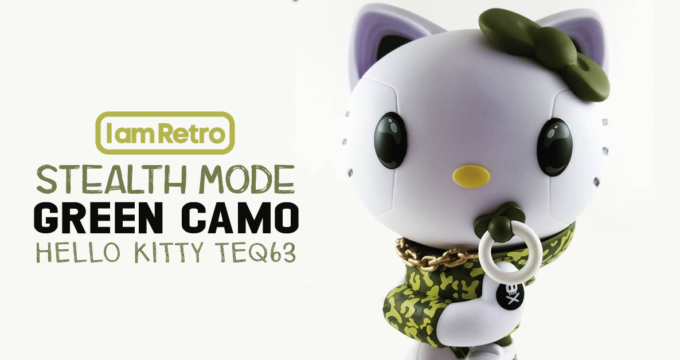 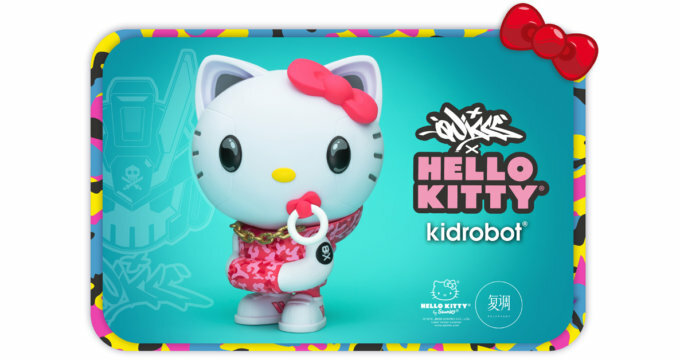 IamRetro Exclusive: Stealth Mode Green Camo Hello Kitty TEQ63 by Quiccs x Kidrobot! 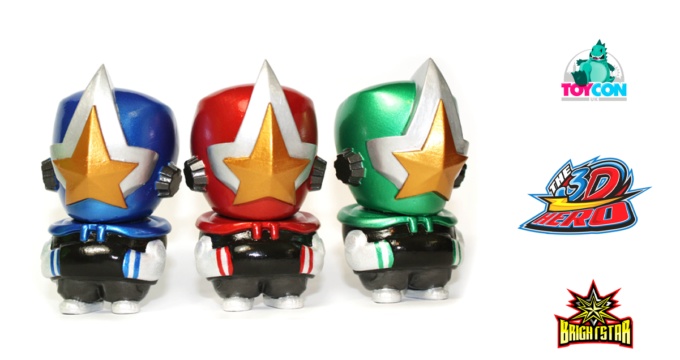 Reinforcements Have Arrived! 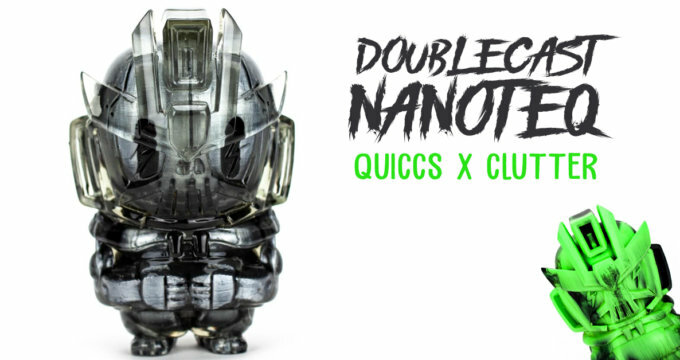 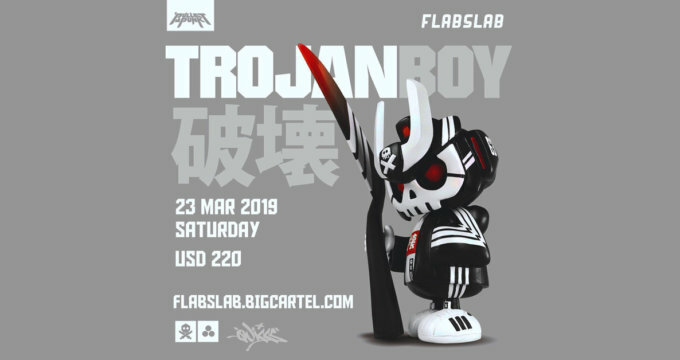 Quiccs Upcoming Clutter Gallery Show!